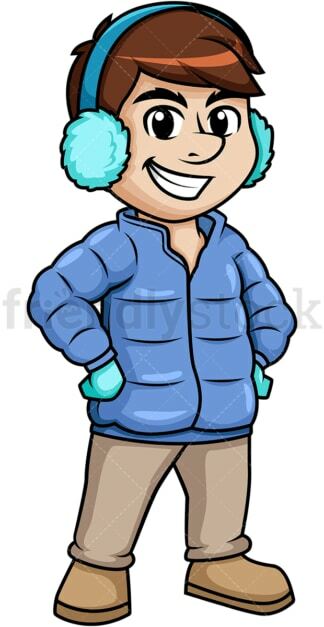 Royalty-free stock illustration of a man wearing winter clothes, gloves and earmuffs, standing and smiling. 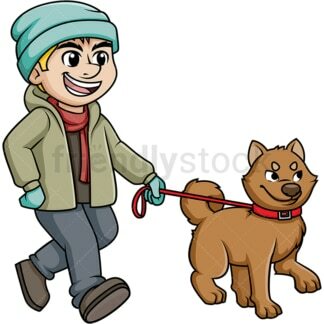 Royalty-free stock illustration of a man wearing winter clothes, gloves, a scarf and a beanie, walking his Akita dog. Royalty-free stock illustration of a relatively fat man wearing winter clothes, earmuffs and gloves to protect himself from the cold. 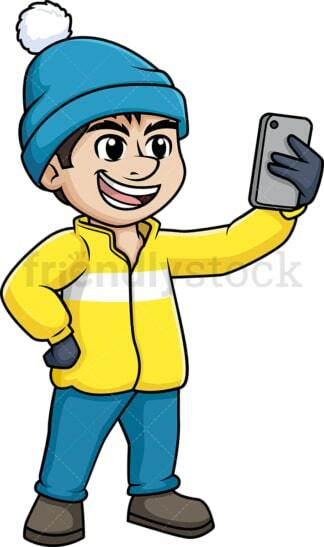 Royalty-free stock illustration of a man wearing winter clothes and a stylish beanie, looking happy and smiling as he takes a selfie photo with his phone. Royalty-free stock illustration of a man wearing winter clothes, smiling as he carries wood for his fireplace. Royalty-free stock illustration of a man wearing winter clothes, and smiling as he points to the side like if he is giving a presentation or making a point. Royalty-free stock illustration of a man wearing winter clothes with his hoodie on, giving the thumbs up and smiling. 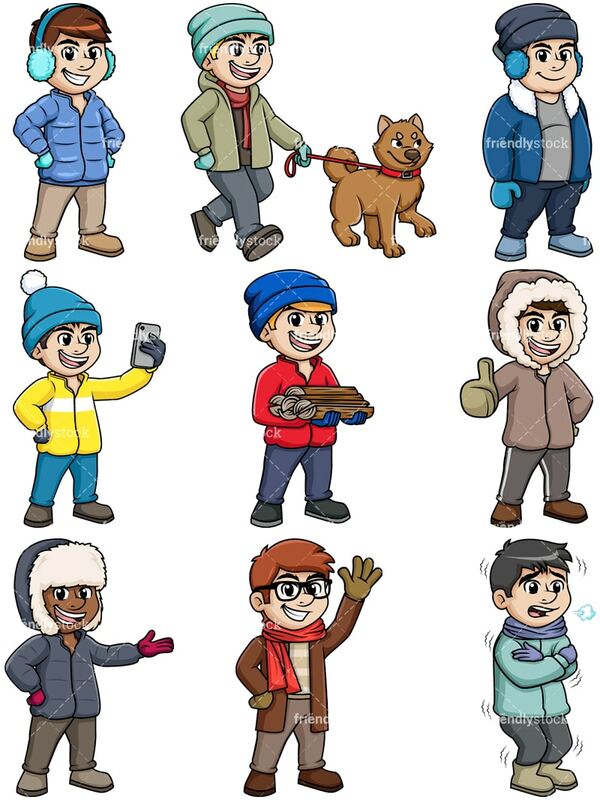 Royalty-free stock illustration of a fashionable man wearing winter clothes, a red scarf, and a brown coat, smiling as he waves hello. 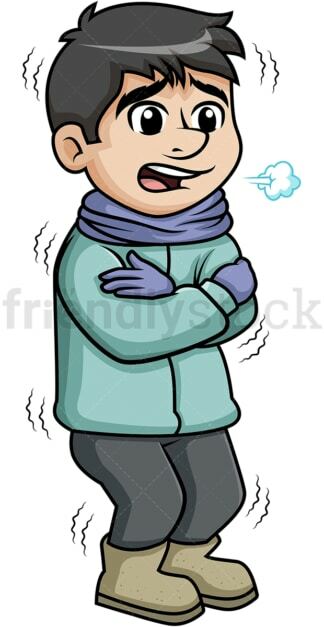 Royalty-free stock illustration of a man wearing winter clothes and trembling from the cold.